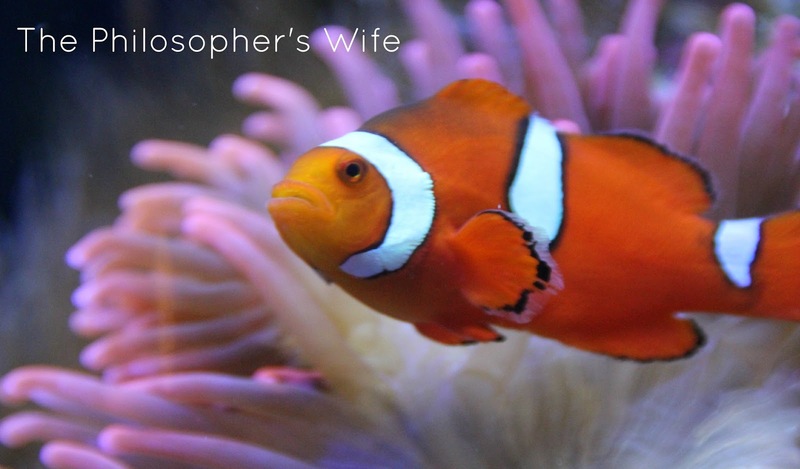 Photo credit goes to the hubby for this cute little fish. Nemo!! :) It's a happy fish for sure! Thanks for dropping by. Sorry about the loss of your grandfather. 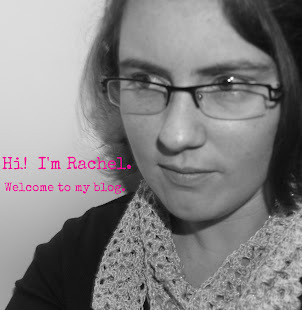 invite you to visit and link up at my blog. Is that a clown fish? Happy WW, thank you for stopping by Oh My Heartsie Reviews, I always appreciate the visit! Hope you have great week!! Just stopped by to let you know that I featured your amigurumi giraffe on my round tuit post this week!